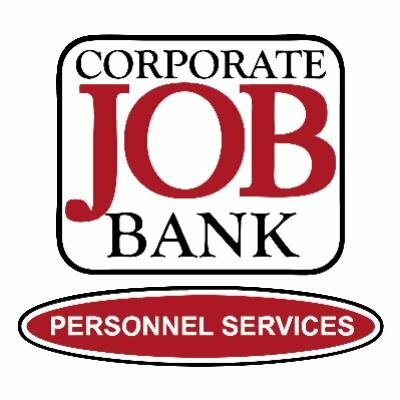 If this is your first time applying for a position with Corporate Job Bank, we need you to create a Profile. Why? This is a simple process that will allow you to update your resume and contact information if it changes, keep track of which positions you have applied to, and make sure there is only ONE of you in our system, so we can easily find your profile to match you with our jobs! This process should only take about 15 minutes, and will go much more quickly if you start by uploading your resume. It will fill in many of the blanks for you. However, be sure to enter as much information as possible… the more information we have, the more easily we can assist you with placement. If you have already created a profile in the past, simply login to upload a new resume, change any information, or apply directly to a new job posting.